Getting the best mobile phone for you is a big thing. We understand that you want to have the handset you really fancy and still be able to bring the monthly mobile phone bill in on budget. Apple is one of the most popular handset makers, and for over a decade now have been wowing us with their iPhone models. It seems they found a formula that works and they have stuck with it. iPhones are a unique breed because the run on the operating system iOS, which is a proprietary version of the full Apple operating system used on their desktop and laptop systems. In all the years they have been making phones they have also never changed their naming convention. Apple only makes the iPhone, and have used a numbering method until the launch of the iPhone SE. Recently Apple launched the iPhone X, and this year numbers disappeared entirely and were replaced by the iPhone Xs, iPhone Xs Max and the iPhone XR, but they have never deviated from the iPhone moniker. At Fonehouse we understand how important it is to be able to get the right handset and if you are looking to get an iPhone, then that is what we want to help you achieve. We work tirelessly to ensure that our customers can get access to any of the handsets they want which means our team spend a lot of time looking for the best deals. We work hard to find deals that offer you the most in terms of tariff and extras for the lowest price in order to bring you the deal you want. One thing you can be sure of with an iPhone is that you are getting quality technology in a really well-designed case. Currently, we have deals on a wide range of iPhone from the iPhone SE right up to their new flagship phone the iPhone Xs and iPhone Xs Max. The latest flagship phones were released in September 2018 and feature some of the most cutting-edge technology we have ever seen. The new A12 Bionic chip is the most advanced on the market and feature neural engine and augmented reality. 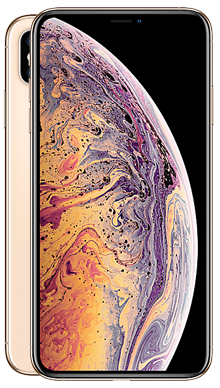 These are two of the most expensive handsets Apple have ever released; however, we have been hard at work securing you the best deals that have no upfront cost, even on a handset at this level. 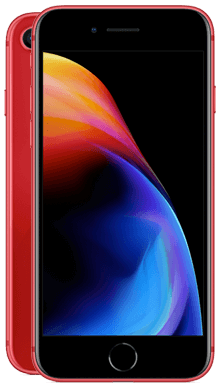 Released just a month later the iPhone XR is a cut-down handset designed to offer Apple technology to a broader audience by bringing the price tag down. It features the same chipsets and augmented reality and is a really strong handset in its own right. Featuring an LED screen and one camera lens there is still plenty of quality functionality here, and we have managed to grab you some amazing deals. It only seems a short while ago that the iPhone X was the latest handset. This comes with the A11 Bionic chipset and was the first of the Apple phones to feature the infinity edge to edge screen. There is just a notch at the top for the front-facing camera and facial recognition. 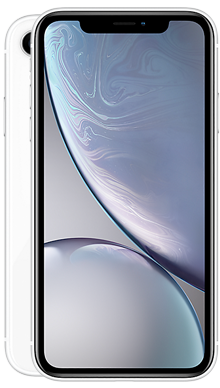 Fonehouse is proud to offer some really awesome pay monthly deals for the iPhone X. These were the first Apple handsets to showcase wireless charging. It had been done by other networks, but these were the first iPhone offerings. These handsets got a little overshadowed by the surprise release of the iPhone X, but they really are featured packed phones that will stand the test of time. There are many great tariffs available for the iPhone 8 and the iPhone 8 Plus. 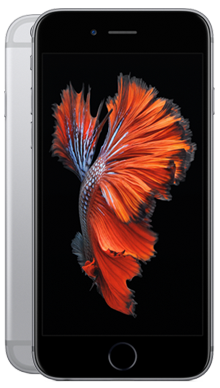 In a more traditional Apple styling, the iPhone 7 and iPhone 7 Plus feature a bezel edge screen. This was the first handset to remove the standard 3.5mm headphone jack, a feature which has clearly now been made permanent. Instead, you will be supplied with the lighting to 3.5mm adapter. 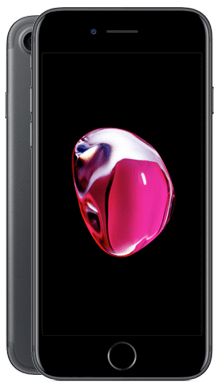 There are plenty of budget-busting deals available for the iPhone 7 series. Choosing an older iPhone will be the best bet for many users, as you still get access to all the great Apple technology at a really low price. These handsets still have their headphone jack, and the two sizes gives you plenty of choice. Another fantastic offering from Apple, the iPhone 6 might have a few years on it, but it is still a really strong contender. We have negotiated a range of deal for you, and you will be really delighted with our deals. The original cut down handset the iPhone SE is a much smaller package that the iPhone XR, and still garners a lot of loyalty among fans. We are proud to be able to offer this handset and have a range of deals to go with it. All of our handsets come with free next day delivery so you can have your new phone tomorrow. We have a great range of deals when it comes to data allowances, talk time and text, and many of the pay monthly packages come with no upfront cost meaning that you don’t have to pay for the handset, it comes as part of the deal. Both of our network providers, EE and Vodafone, also offer a range of free gifts to make their deals even more impressive, from free data roaming in the EU to 24 months access to things like Sky Sports and Now TV. If that wasn’t enough, we are also proud to be able to include a range of deals that come with cash back, which means you get an even sweeter deal as your monthly payment are brought down by this fantastic benefit. Our amazing customer service team can be reached on 0333 900 1133 so if you have any question on any of our iPhone deals then why not give them a call.